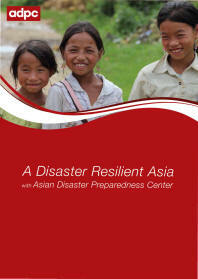 Empowering Communities and Strengthening Resilience – Mongolia is part of a series of publications capturing the impact of ADPC's and its partner organizations' work in building community resilience in Asia. 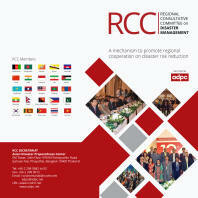 Throughout ADPC’s comprehensive experience of implementing resilience building activities across Asia, the importance of engaging communities as part of these efforts has become abundantly clear. 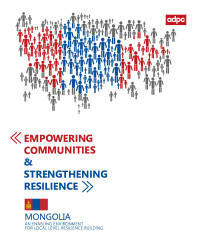 For Mongolia a specific need to strengthen provisions at the national level was identified in order to create an effective foundation for initiatives to develop safer and more secure communities. 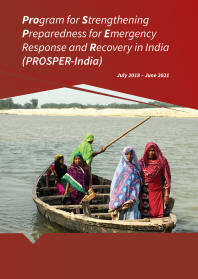 This publication documents ADPC's work alongside in-country and international partners towards an enabling environment for more effective local level resilience building.